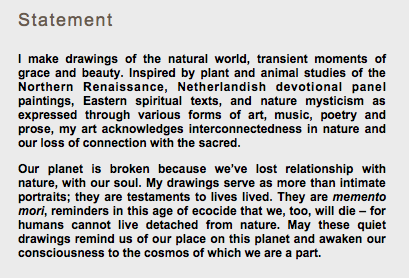 Now come our friends at the Dark Mountain Project with a new issue that resonates strongly with one of our main themes here at DP: that humans are not the zenith of biological evolution, and that we are surely not the “inviolable sovereign” of this earth, let alone the universe. We excerpt the excellent editorial introduction below as an invitation to explore the vibrant and deeply human offerings assembled within the volume. The images are from the hand of Rebecca Clark, whose exquisite drawings are featured in the issue, and whose work we have long admired. Let us search for that thread, and let us weave a future away from the hideous tapestry of unfettered grandiosity, narcissism and delusion. 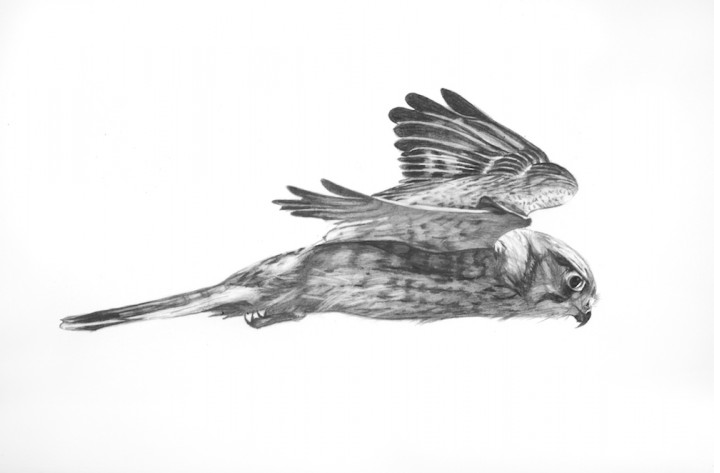 This week, we are pleased to urge consideration of a new exhibition of drawings by Rebecca Clark, presented by the Adkins Arboretum. An excellent essay by Tom Jeffreys, with several illuminating interview passages from Clark, can be found courtesy of the Learned Pig, an online resource that resonates strongly with DP. Below, a montage of her exquisitely fine and deep drawings, and passages from her Artist Statement. Broken as our planet may be, let us celebrate these soulful drawings in all their quiet grace and joyful virtuosity; let us consider the oysters.